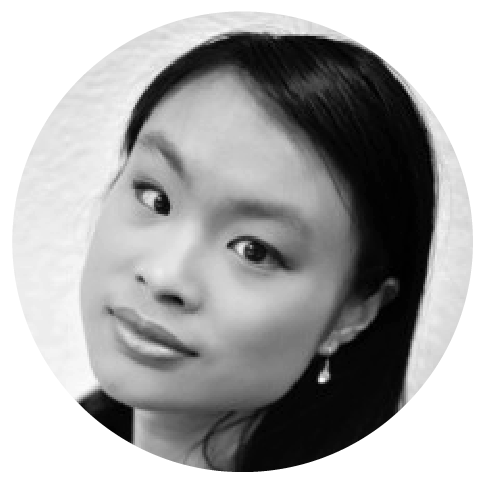 Born in Auckland, Dilys Fong is frequently heard in a number of local choirs and as a soloist. Dilys is a keen ensemble singer, currently also a member of the Freemasons New Zealand Opera Chorus, the St Patrick’s Vocal Ensemble, and The Graduate Choir NZ. Dilys completed a BMus/BSc in 2014 majoring in Physics and Performance Voice, under the tutelage of Morag Atchison. During this time, she was the recipient of the University of Auckland 2013 Pears-Britten Scholarship and 2014 Marie d’Albini Scholarship in singing. She performed recently in the premiere of Gareth Farr’s The Bone Feeder, and has been a soloist with Bach Musica, Auckland Choral, Auckland Youth Choir, North Shore Chorale, North Shore Camerata, Pakuranga Choral Society, and Handel Consort and Quire. Dilys began singing in the acclaimed Key Cygnetures and Choralation choirs (Westlake Girls’ High School), and is an alumna of the New Zealand Youth Choir. She has also been a member of the University of Auckland Chamber Choir, and the Age of Discovery Vocal Ensemble.